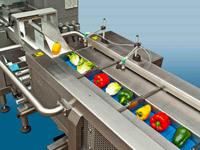 Tecnoceam: Rulmeca drum motors integrated by fresh-cut salad processing specialist Tecnoceam. 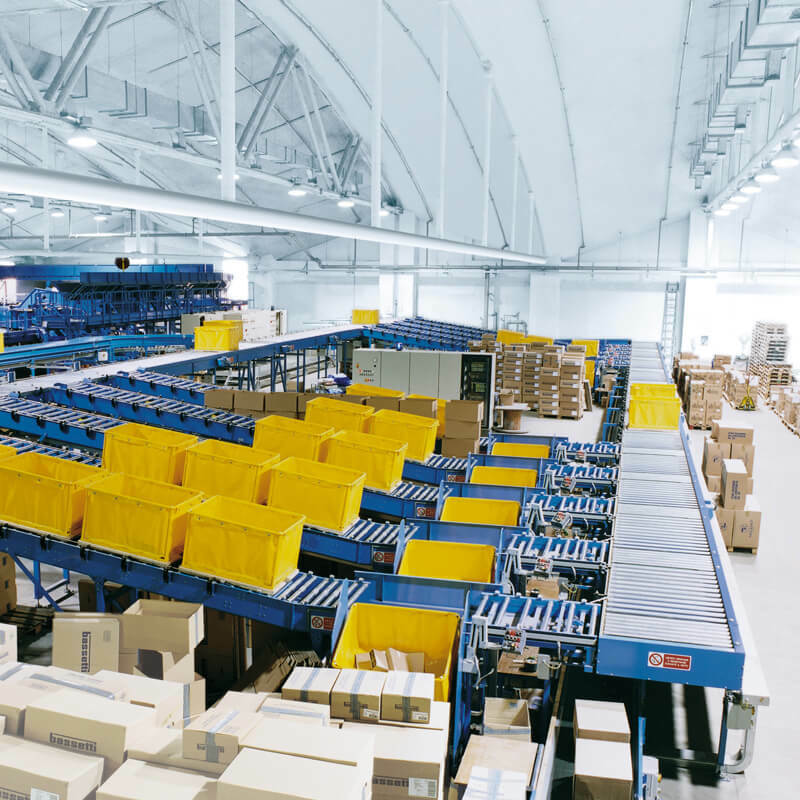 The Rulmeca product range for industrial logistics has been widely developed, allowing the Group to propose itself to the market with higher energy. 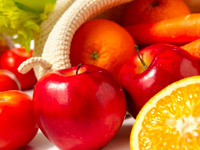 Today, freshness is called for in fruit salads, juices and smoothies. Long shelf life, if possible without any preservatives, is of vital importance. 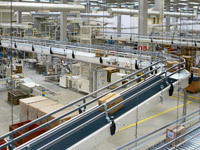 Bassetti reached this target thanks to a system carried out by Cinetic Sorting Systems with the use of Rulmeca components. 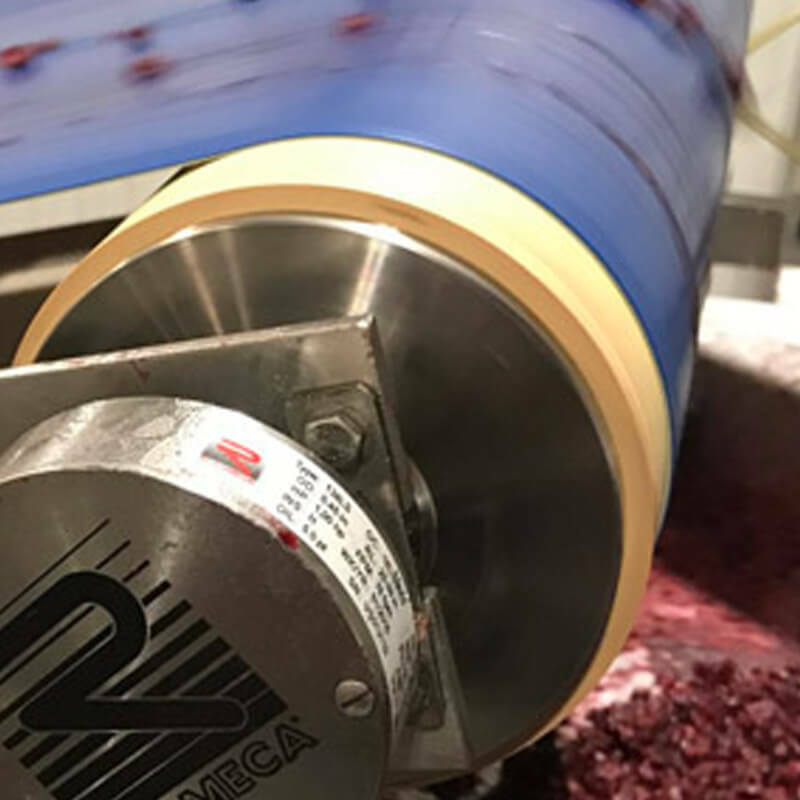 A Cranberry Producer in North Central Wisconsin approached Rulmeca Corporation to review an application for Motorized Pulleys. 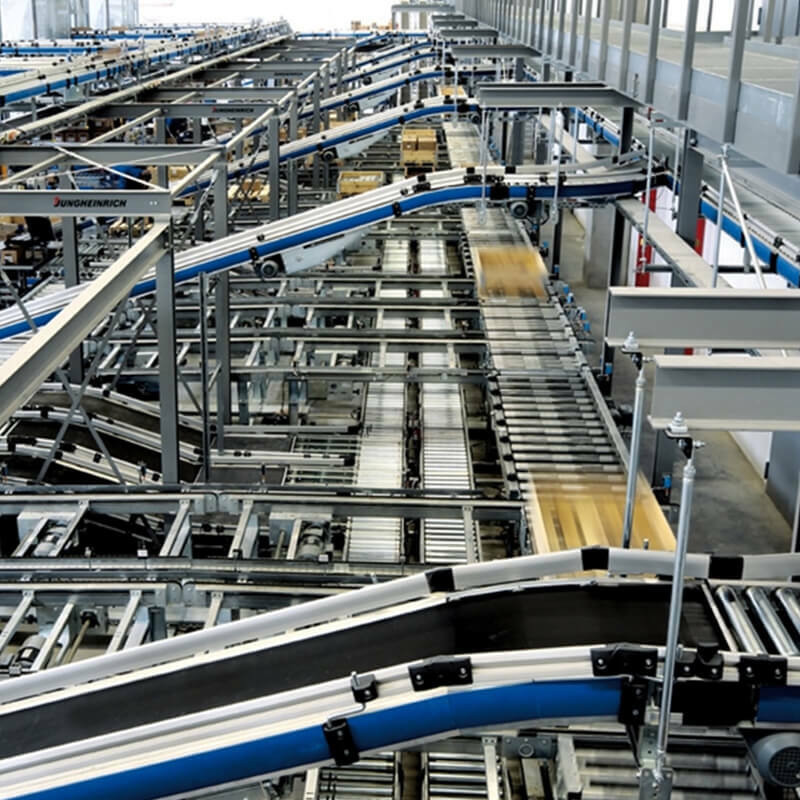 Fimi supplied the slitter and packaging line to IAI in Hungary. 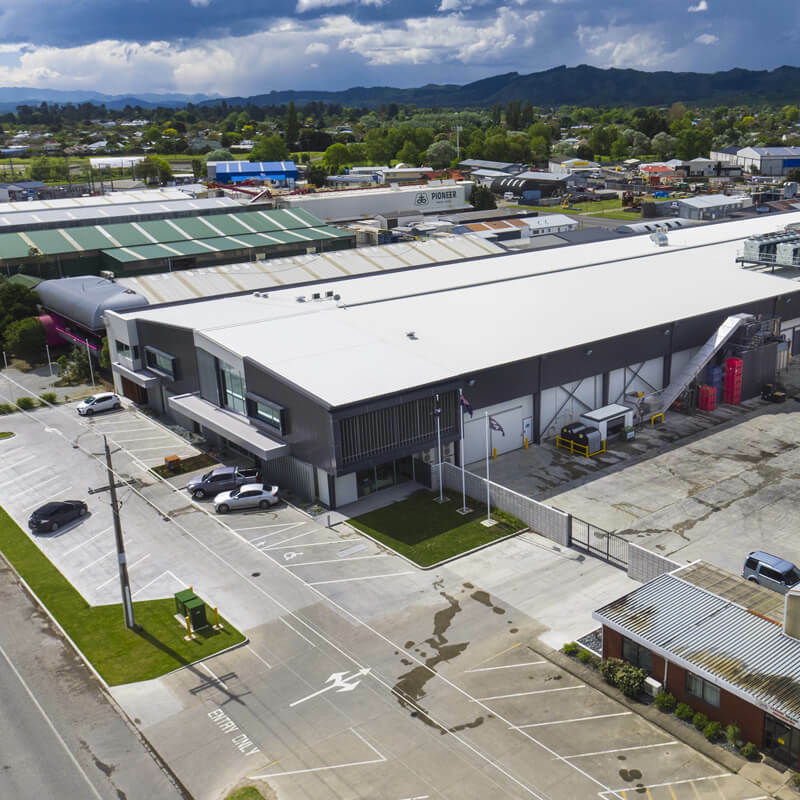 Leading grower, packer and shipper of Broccoli, Lettuce and fresh Sweet Corn for the New Zealand market.-LeaderBrand has farms located in Gisborne and Canterbury, growing approximately 3,500ha of fresh produce each year for process, domestic and international customers.A key supplier of process crops such as Tomatoes, Sweet Corn and Pumpkins.Owner of one of New Zealand's most modern salad production facilities. Nero Giardini is a company that produces and distributes shoes and fashion accessories. The Mission of Nero Giardini is the Made in Italy and the enhancement of the Marche region. Wood handling industry in general is big business in Finland, we have many OEM’s on that industry. 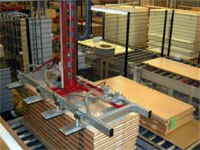 One example is Pinomatic, who supplies material handling equipment to the woodworking industry around the world. 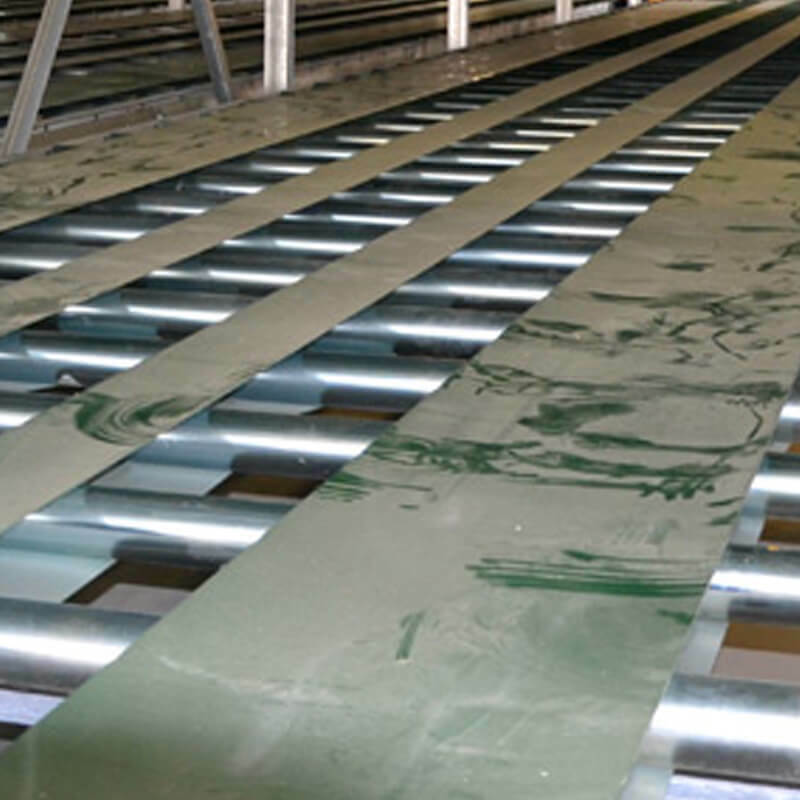 Production lines and slab stock warehouses for polyurethane. 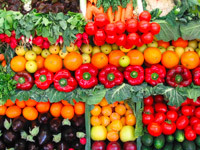 A long shelf-life is of vital importance for fresh-cut salads. Thorough washing and minimized processing as well as strictest hygiene play a major role. 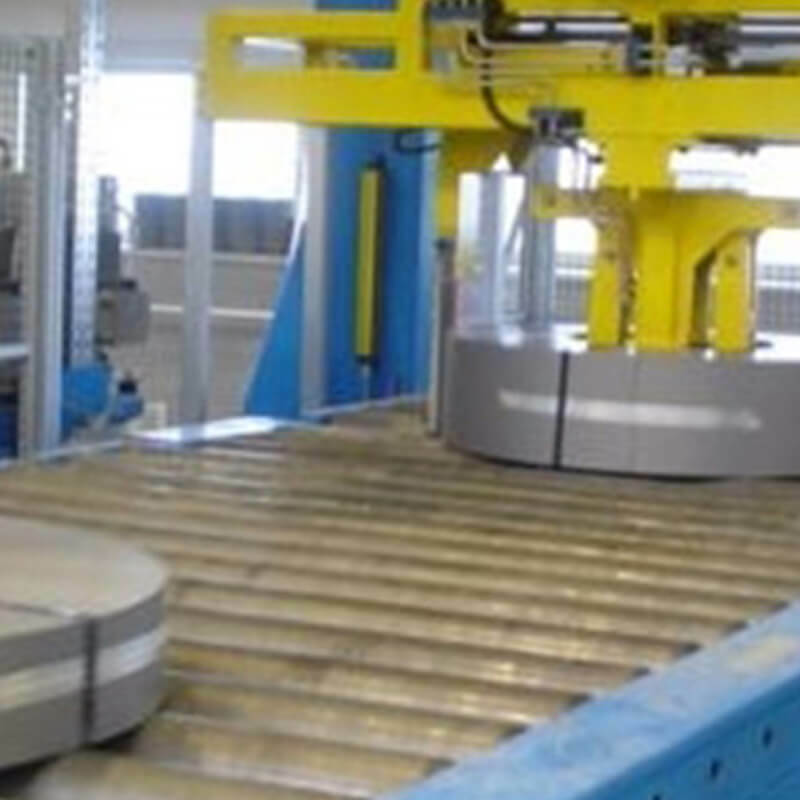 For its cleaning, cutting, sorting and packaging systems the fresh-cut salad specialist Tecnoceam therefore relies on waterproof stainless steel drum motors from Rulmeca for its conveyor technology. The De Cecco pasta-making company has managed, thanks to its determination to preserve and maintain the great tradition of pasta-making while optimizing its engineering and technological resources, from both the production and logistics angles.